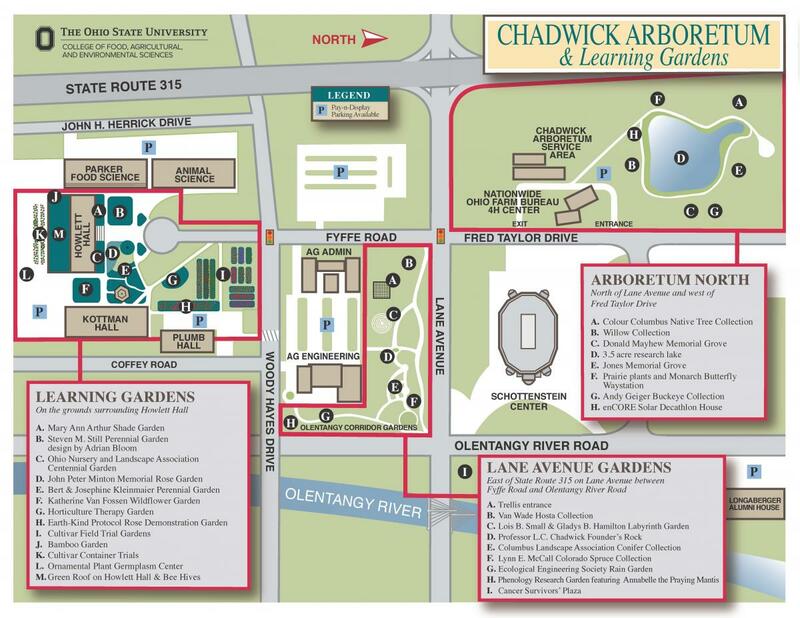 Click Map of Our Gardens to view or print a PDF version of our map. Be sure to select landscape mode when printing the map to make sure that the entire maps fits on your page. If you do not have a PDF reader to view this map, you can download the reader, for free, at the Adobe website.